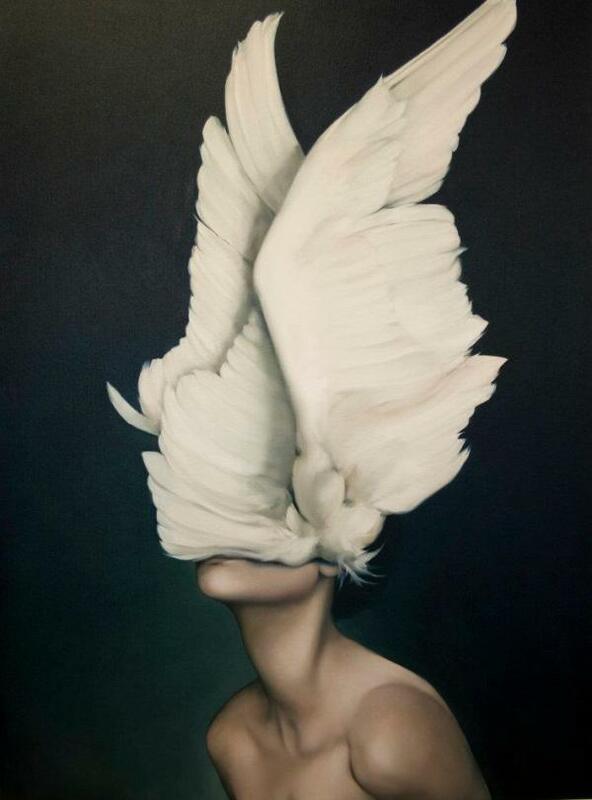 Found this gem some while ago on Tumblr and after a brief research stunt the author was revealed: the Londoner artist Amy Judd. Her recent series of paintings is inspired by „the enchanting and imaginative relationship between women and birds found in traditional mythologies and folklores“. Quite intriguing choice of topic if you ask me. It goes without saying that seeing the original is a whole other story, the deep colour palette being close to the one often used by the photographer Paolo Roversi (you can see two of his pictures here and here).